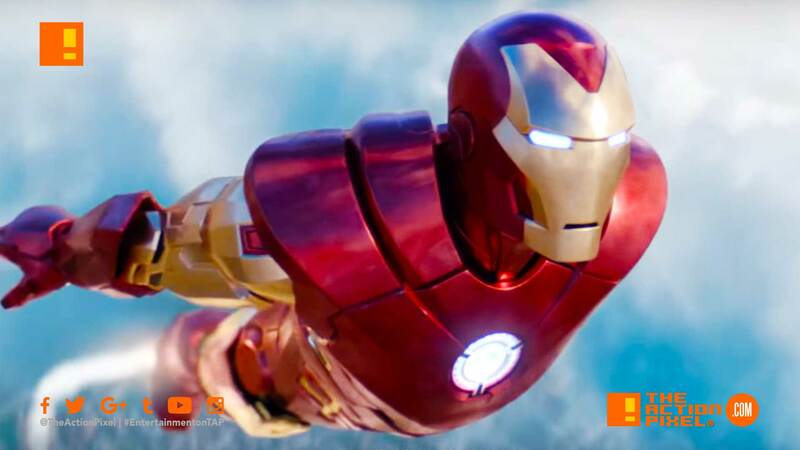 Marvel tells fans to suit up in new game trailer for "Iron Man VR"
As much as we would like to think our superheroes are a sum of all our best, refined, human characteristics, sometimes the suit doth maketh the man. And Marvel is bringing an experience to Playstation VR that gives us the opportunity to suit up in the hi-tech garb of one such hero – Tony Stark’s Iron Man suit. The game is set to arrive on Playstation VR come later this year.